There are several famous hit singles which give Cascada commercial acclaim. Those include “Evacuate the Dancefloor”, “What Hurts the Most”, and “Everytime We Touch”. Get facts about Carrie Underwood here. Cascada earns great successful since it earns fifteen million digital downloads. It can sell around 30 million albums all over the world. Cascada is called as the most successful German act in 21st century due to the great sales and popularity. In 2013, Cascada became the representative of Eurovision Song Contests. It was held in Malmo, Sweden. Natalia Horler is the singer in this German act. She finally met DJ Manian and DJ Yanou for she worked with various DJs when she was only 17 years old. The name of this act was initially planned to be launched as Cascade. However, it was changed into Cascada because there was an artist under the name Kaskade decided to take the legal action if the band used Cascade name. Find facts about Carlos Santana here. Cascada also uses other names for the different projects such as Siria and Akira. Since Cascada is well received and gains great success, the name are not used anymore. “Everytime We Touch” is one of the most popular songs by Cascada. It was very popular in United States and United Kingdom. RIAA gave the song platinum certification. It also obtained gold certification in other parts of the world. The second album of Cascada was Perfect Day released in UK in the end of 2007. It was released in United States in 2008. There are several cover songs that you can find on the second albums. You can listen to Mark Wills’s song “What Hurts the Most”, P!nk’s “Just Like A Pill”, Avril Lavigne’s “Sk8er Boi”, and Patti Smith’s “Because the Night”. 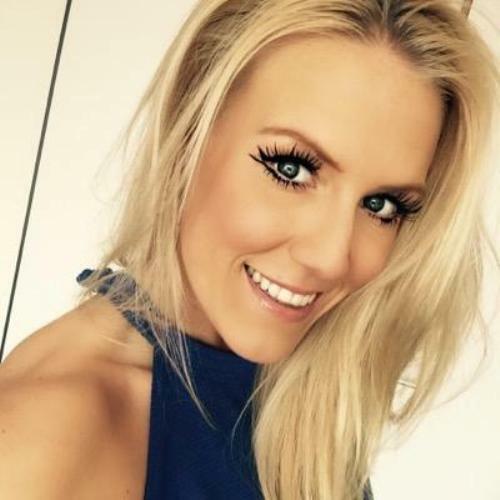 Do you enjoy reading facts about Cascada?